Ashahi Motors . . Mr. Ronnie Ong, is a leading used vehicle impoter in Philippines since long time ago. 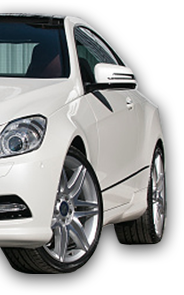 He wanted to expand his vehicle business recently to full fill the philiphine market. 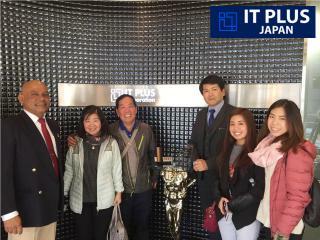 He was decided to visit our head office and last week he came Japan with his Family. They were very satisfied after discussing with our Directors Mr Inno & Mr Ajith and inspect all our system, studied our procedures then He agreed to start long lasting business with us .Mr. Ronnie confirm some units for the next available shipment.